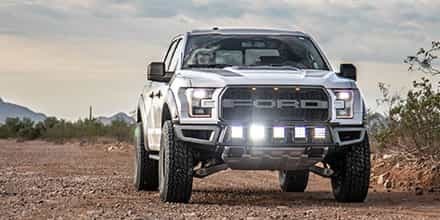 There is more to Ford's impressive vehicle lineup than just F150s, Super Dutys, or Mustangs and we here at Stage 3 have indulged ourselves in a couple of other Ford cars, trucks, and SUVs as project vehicles. 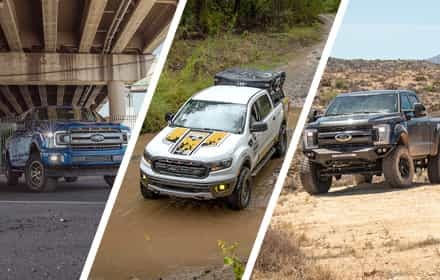 Each of the projects started out as plain-jane, bone-stock vehicles and ended up as something more -- often with extremely surprising outcomes. 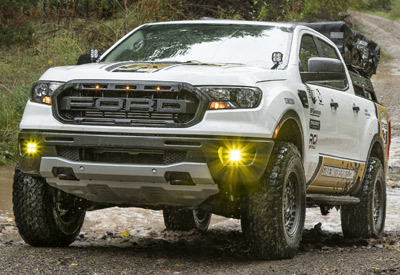 There's a little something for everyone among our less-know project vehicles that may give you some great ideas of your own. 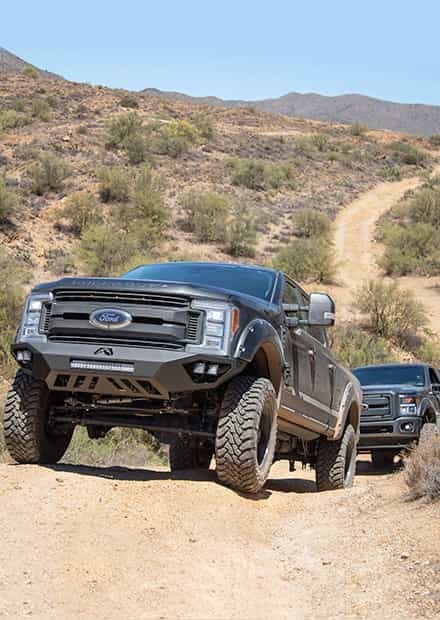 You can check out the parts for these vehicles over yonder. Is it possible to find redemption and awesomeness in one of the staples of PTA meetings and mall parking lots? 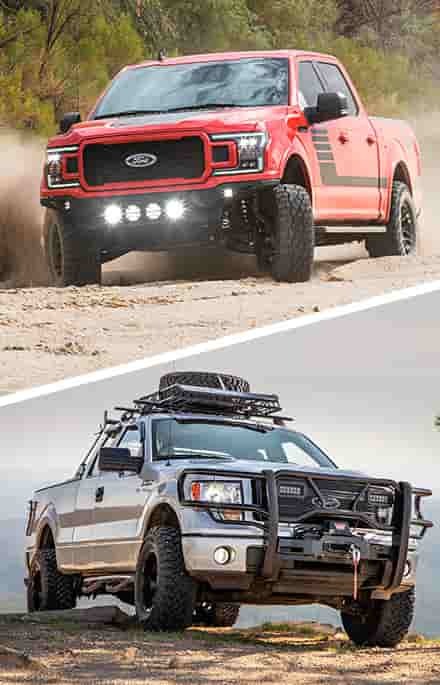 We here at Stage 3 were willing to try and find out by taking a very average 2012 Expedition and turning it into a tough, aggressive, and capable trail and camping vehicle that could rival some of our F150 builds. 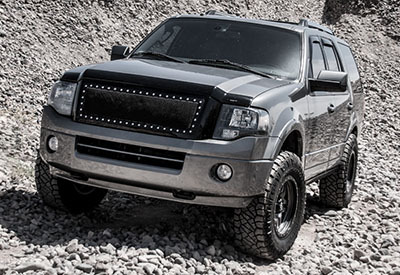 See the details over on our 2012 Expedition 5.4L Project Page. 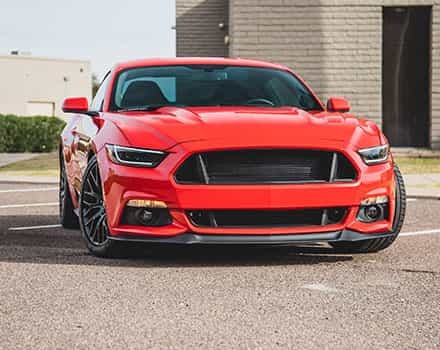 We've been itching to get our hands on a Focus ST since 2013, and now we've finally added one of these awesome turbo hot-hatch cars to our project car stable. 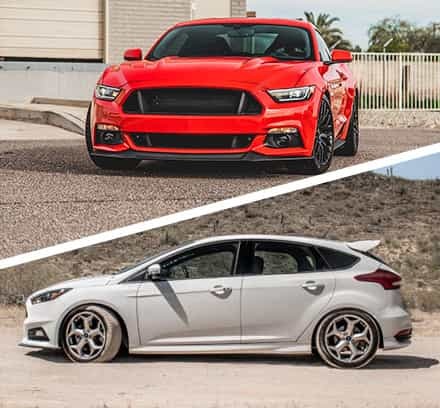 With an ST3 Package and white paint job, our 2016 Focus ST is going to get put through the ringer when it comes to modifications, with a full overhaul to its engine, suspension, and exterior already in the works. 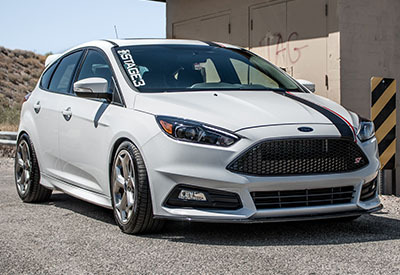 Go see more on our 2016 Focus ST Project Page.